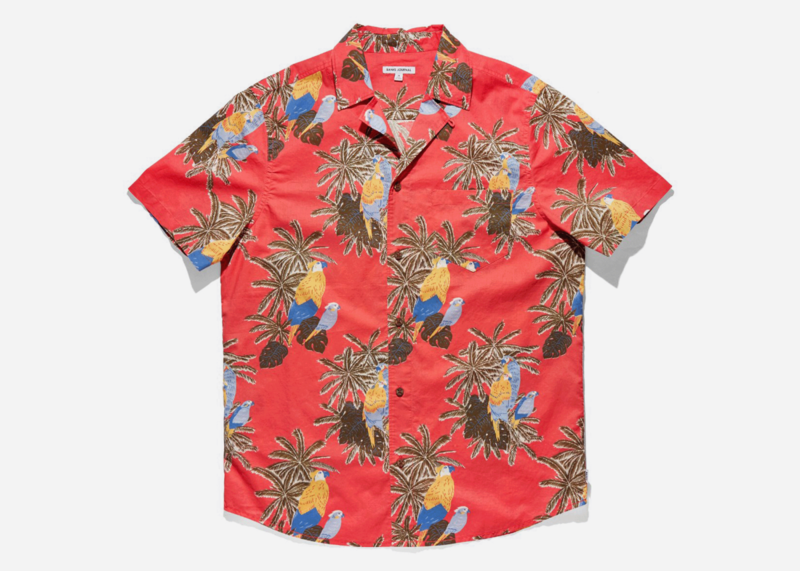 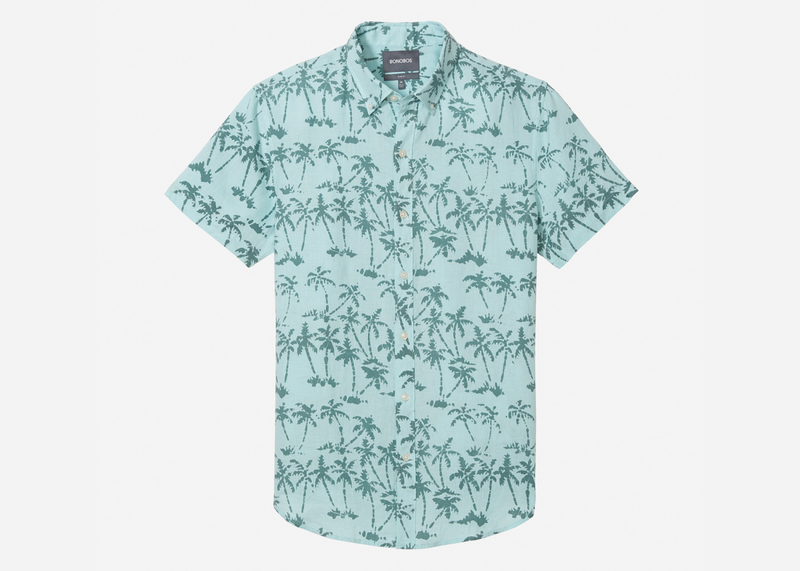 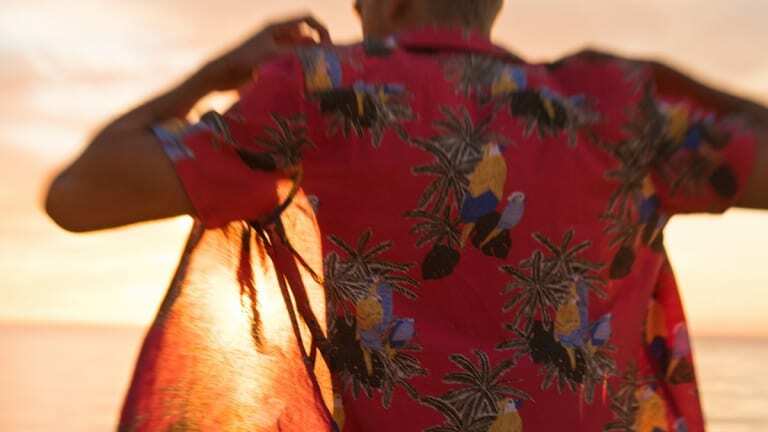 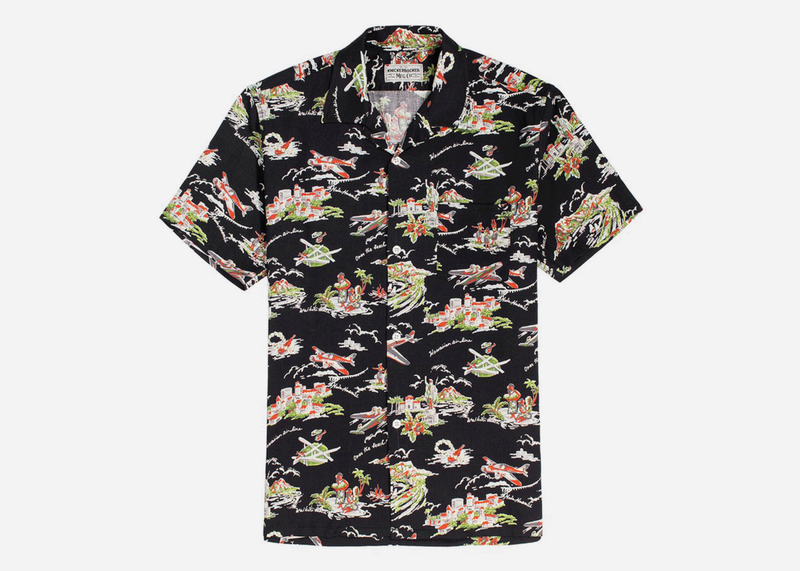 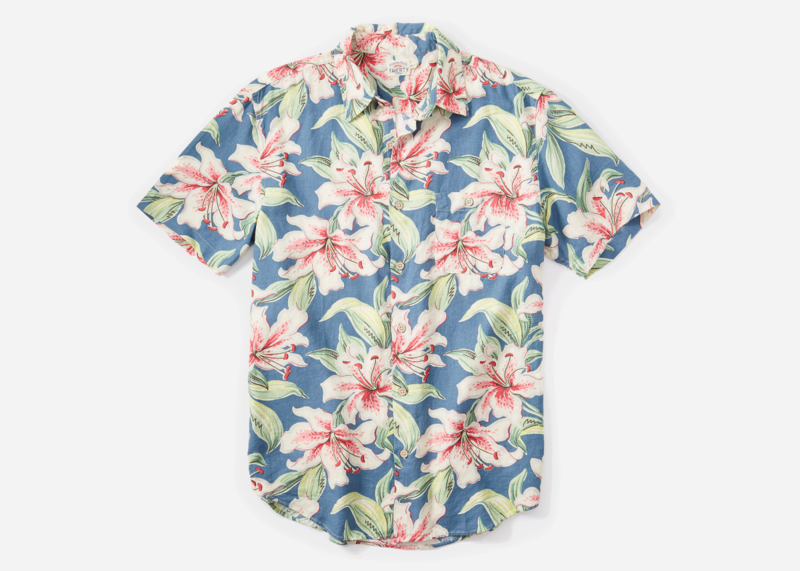 The Hawaiian shirt is no longer reserved for your Tommy Bahama-wearing uncle. 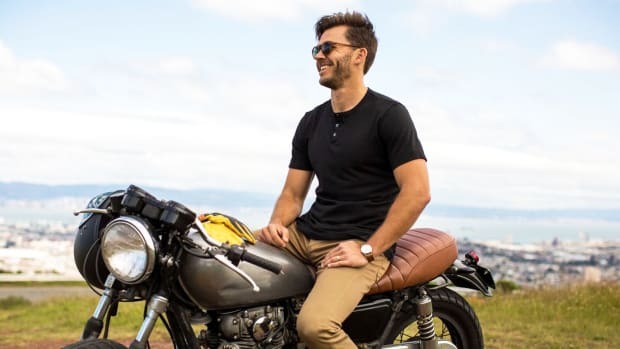 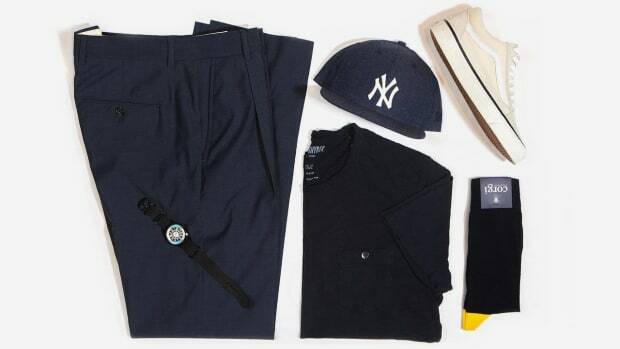 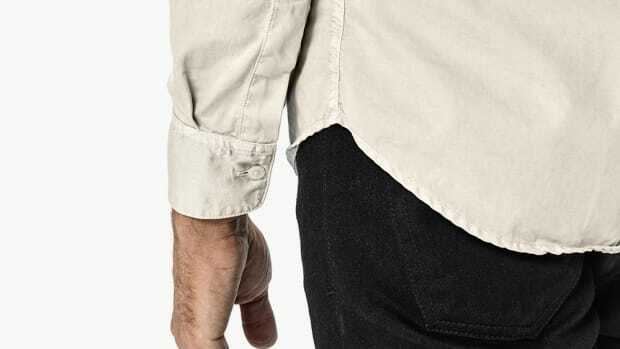 When done right, it can be a masterful style move that's as comfortable as it is cool. 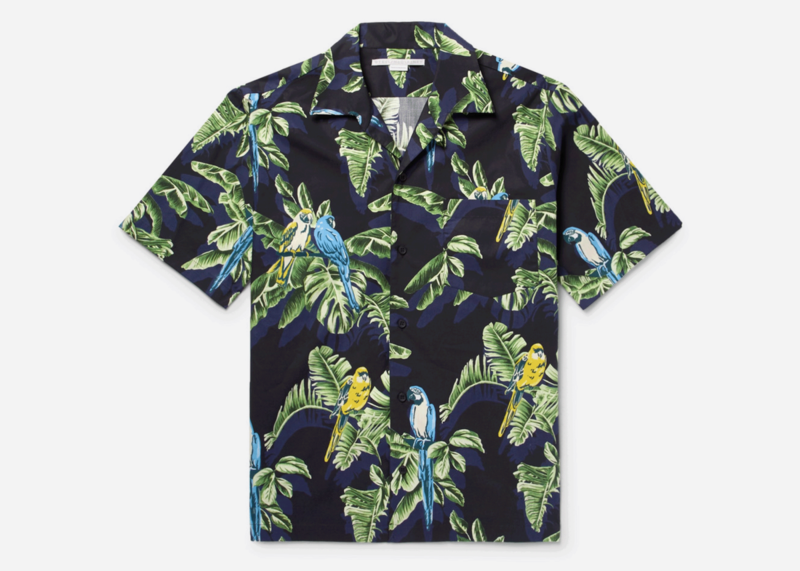 Here are five favorites.